Actress Sharon Gless and Writer Rolin Jones talk with Jesus, @Thisfunktional of thisfunktional.com, at ScreamFestLA about the incredible fifth episode of FOX’s “The Exorcist” TV series. 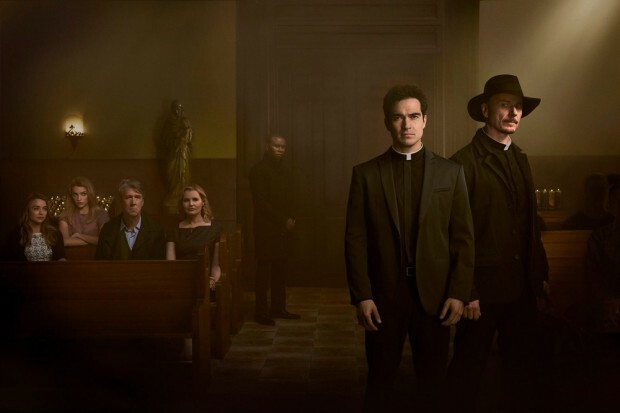 Jones talks about “The Exorcist” being a show that’s doomed to fail, but trying to do something both fans and the producers can be proud of. Guess talks about being able to come in as a big homage to “The Exorcist” movie as Chris MacNeil.